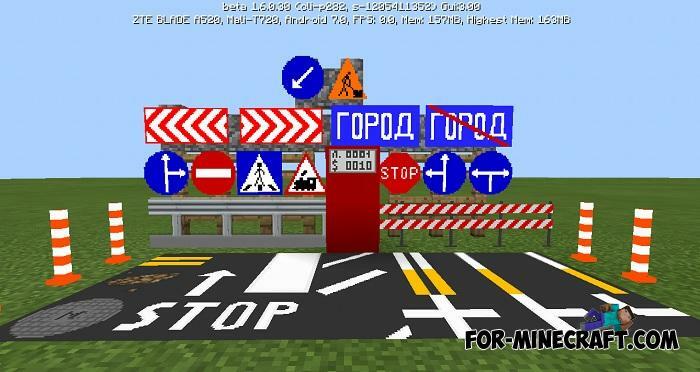 It was created for the conditions when you are fighting most of the time holding a weapon and using potions and food..
Any large or tiny city requires a road system and sidewalks, road signs and road markings..
Now you can play with the most popular texture-pack for MCPE! 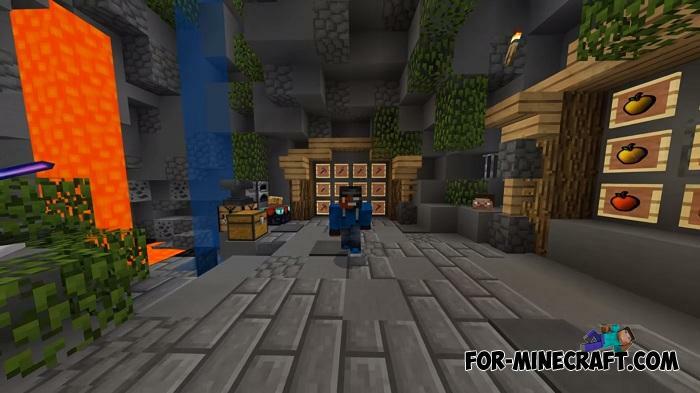 It is well suited to players who are tired the standard graphics of the game..
Go to Japan with Minecraft Bedrock Edition and the Yamato pack without leaving your home.. 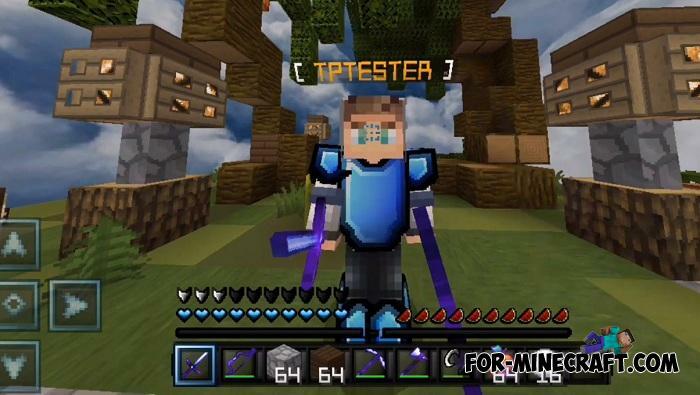 This is a special texture pack with PvP and multiplayer priority. 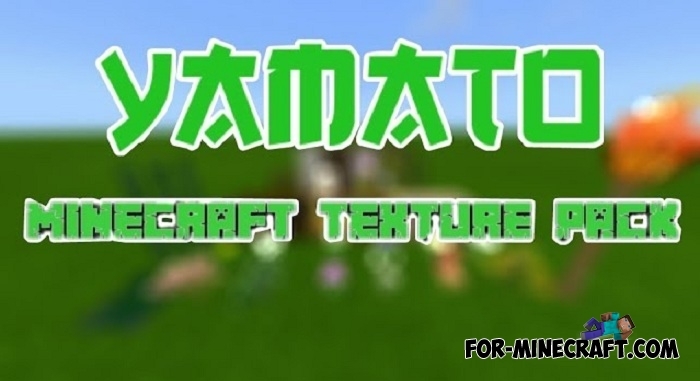 The Private Texture Pack is a collection of everything.. 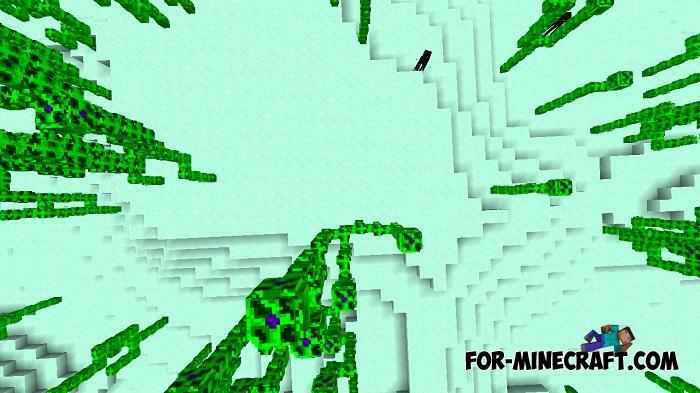 If you have visited the Nether and the End, then we can say you have passed a third of the whole world of Minecraft.. 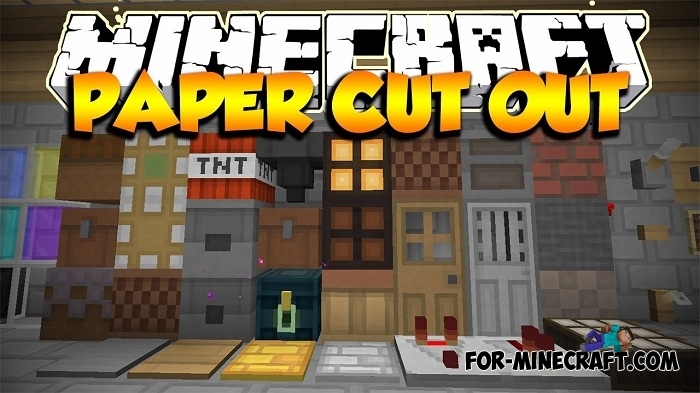 It's a pretty old texture pack for Minecraft BE but it does not lose its relevance..